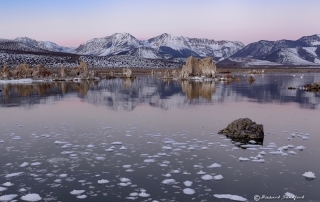 Snow-capped mountains, tufas and morning twilight reflect in Mono Lake, near Lee Vining, California. Post processing in Adobe Photoshop Lightroom and Nik Software. Canon EOS 5D Mark II, EF24-70mm f/2.8L, at 40mm, F16, 1 sec, ISO 100. Hope you enjoy! 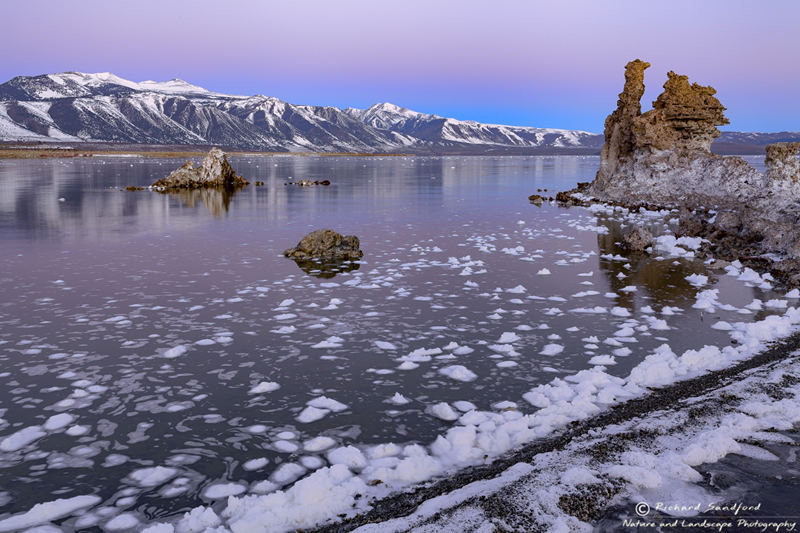 Twilight colors above the Eastern Sierras and Mono Lake, near Lee Vining, California. Post processing in Adobe Photoshop Lightroom and Nik Software. 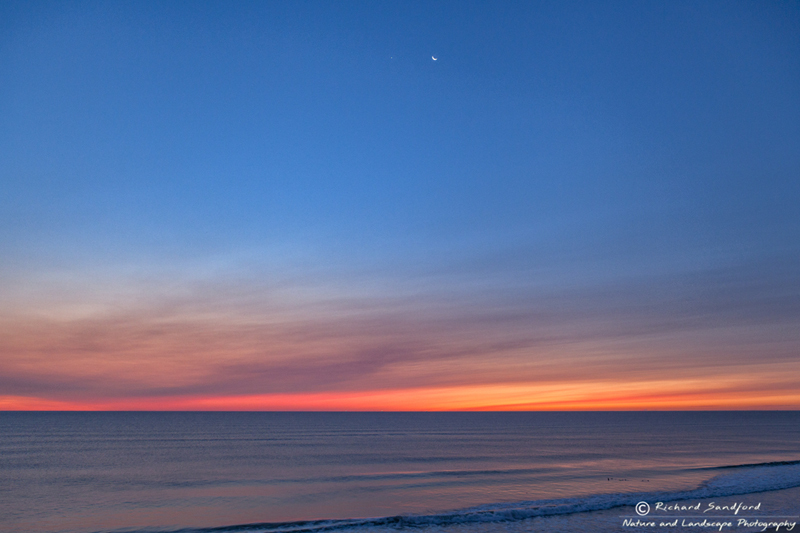 Canon EOS 5D Mark II, EF24-70mm f/2.8L, at 34mm, F16, 2 sec, ISO 100. Hope you enjoy! 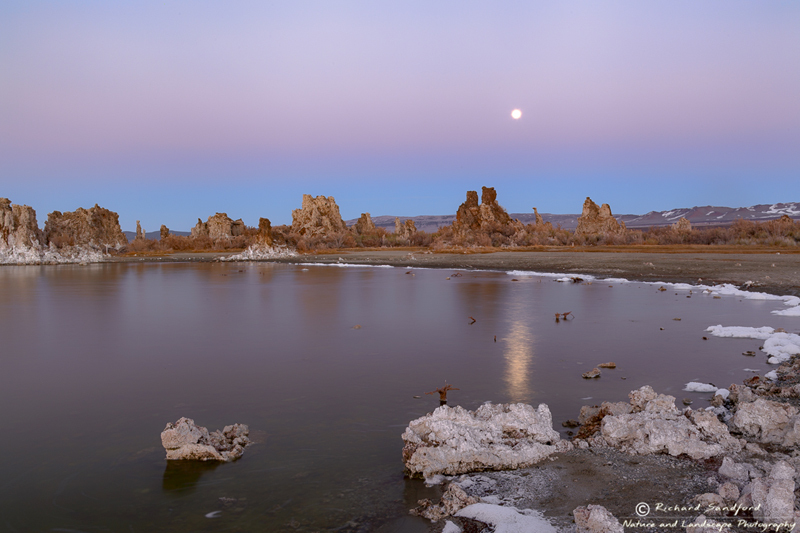 Full moon rises through a twilight sky above tufas at south Mono Lake. 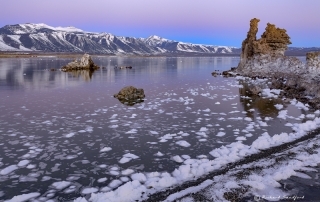 Near Lee Vining, California. Post processing in Adobe Photoshop Lightroom and Nik Software. 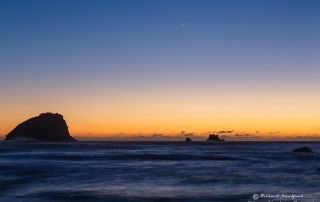 Canon EOS 5D Mark II, EF24-70mm f/2.8L, at 34mm, F16, 15 sec, ISO 100. Hope you enjoy!